Fall look books are full of gray and charcoal eye makeup and it looks like everyone is releasing something new along these lines. 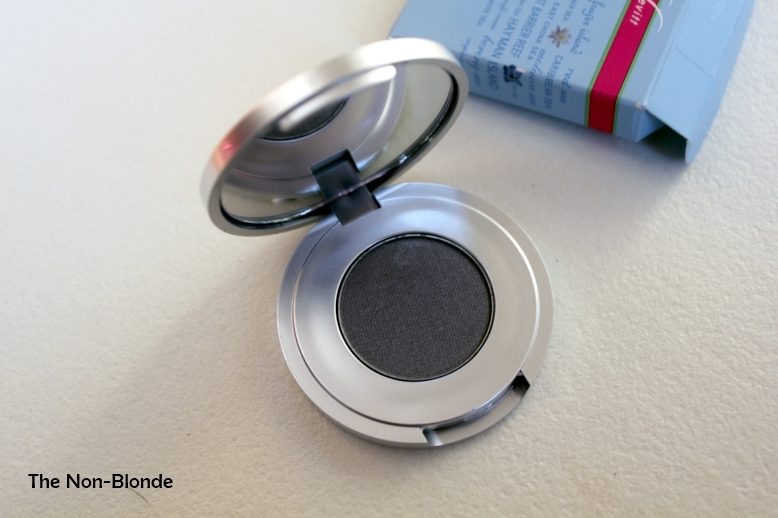 While matte is all the rage (if you have Le Metier de Beaute Splendid Frost kaleidoscope from last winter, look at the gray from the second tier- it's the perfect color for the season), adding a little glow to the finished look is better for most of us. Sue Devitt Berlin Silky Sheen Eye Shadow, a soft charcoal is an excellent and quite unique option. I'm a big fan of Sue Devitt eye shadow textures. The finish of the Silky Sheen range is spectacular: smooth, delicate and glowing without any visible shimmer particles. It's a very luxurious texture that pairs well with some of my favorite LMdB and Chanel eye shadows. Berlin is a great color because it's not too dark and the base is real gray, not black, making it easy to work into a daytime look. It's not too silvery, either, so the end result isn't frosty. 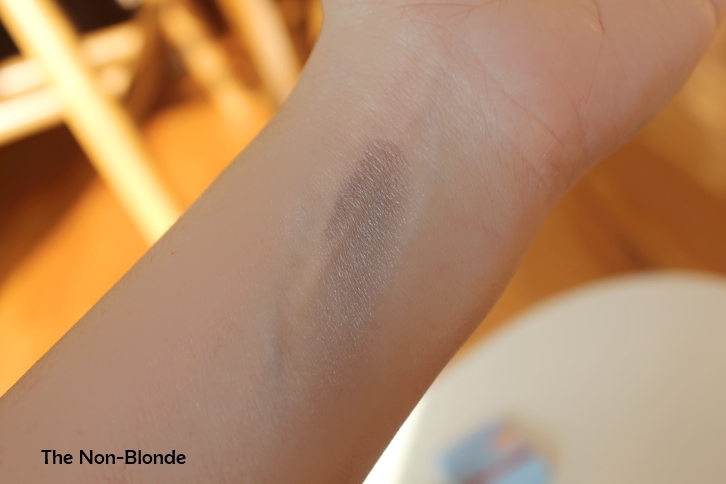 Combined with Laura Mercier Charcoal Gray tightline cake eyeliner the look is pretty and not too harsh. You can also use Sue Devitt Kalahari Eye Intensifier pencil as a base or on the lash line. 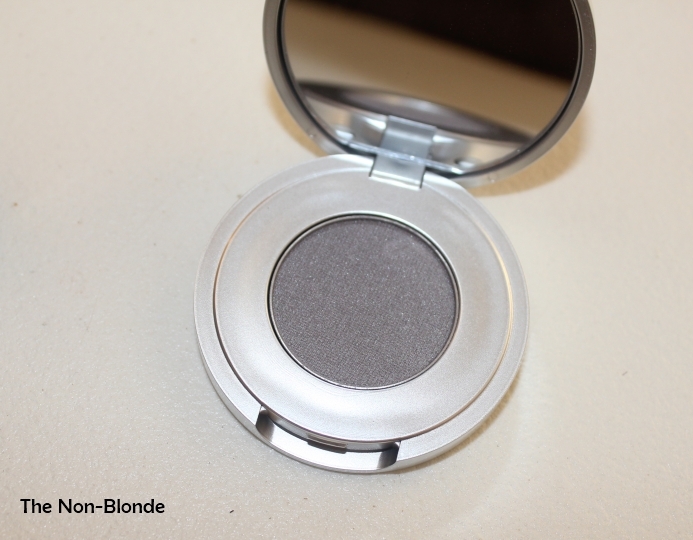 Sue Devitt Silky Sheen eye shadows ($18) are available at many department stores and online from suedevittbeauty.com. Lovely review, thank you. The following question is unrelating to the post but someone my computer wouldn't let me use the email function (I am a bit challenged in the computer dept). anyway, I have been looking for a good eggplant purple eyeshadow (great color payoff with super texture), the one in the armani fall collection caught my eye but a lot of bloggers are not impressed with the texture. 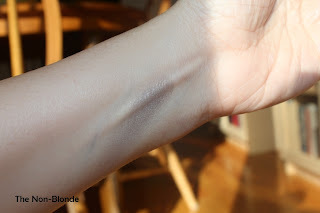 Any good purple eyeshadow (no plum base) in your collection that you can recommend. Many thanks.